Solano Firewood is located in Northern California; in the beautiful farmland valley between Sacramento and San Francisco. 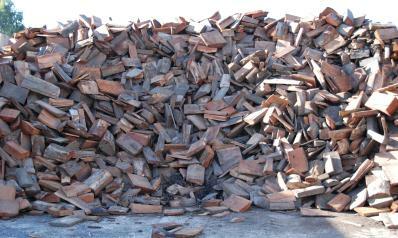 From our location in Vacaville, we offer our Clients seasoned dry quality firewood all year long. 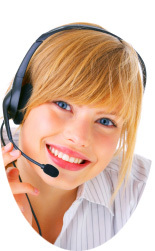 We serve all of Solano County and the surrounding communities. 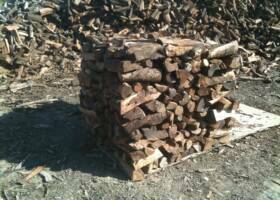 So whether you need a cord or two of firewood for your woodstove or fireplace this winter or even just a small load for camping this weekend, Solano Firewood is here to meet all of your firewood needs! 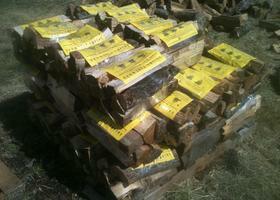 All of our firewood has been seasoned for a minimum of one to two years. 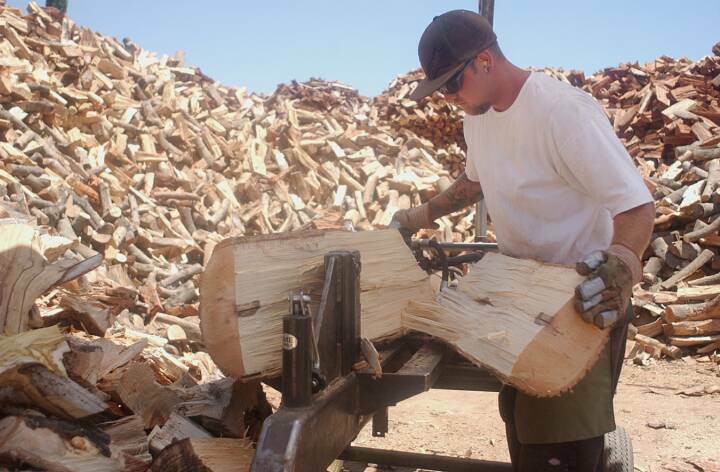 All of our firewood is cut to 16" in length which will fit inside of almost all wood stoves, inserts or fireplaces. 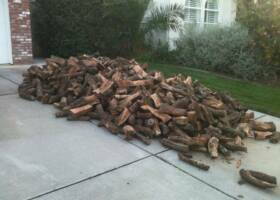 Besides providing you with our clean seasoned dry quality firewood, Solano Firewood also provides delivery and stacking services to better meet your needs. Oh, and don't forget the kindling! 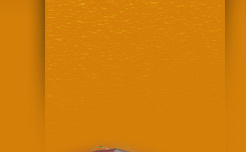 Call Solano Firewood now to get your firewood today! Firewood...it's seasoned well, nicely cut and it burns great....it's the best!